The ISDX product lifecycle was announced as end-of-sale by Siemens/Unify on 30th June 2016. The ISDX telephone system was a legend in itself; a production line so long (32 years) that it is a testament to the reliability of the product and the trust that British businesses still place upon it. The ISDX telephone system may be end-of-sale, but it can still be maintained effectively. Nexus IP have a clear understanding that ISDX owners might actually want to stay with their ISDX telephone system. Our approach is to simply ensure our clients are fully informed and allow them to make up their own minds on what action to take. We do not force our clients to upgrade or replace. 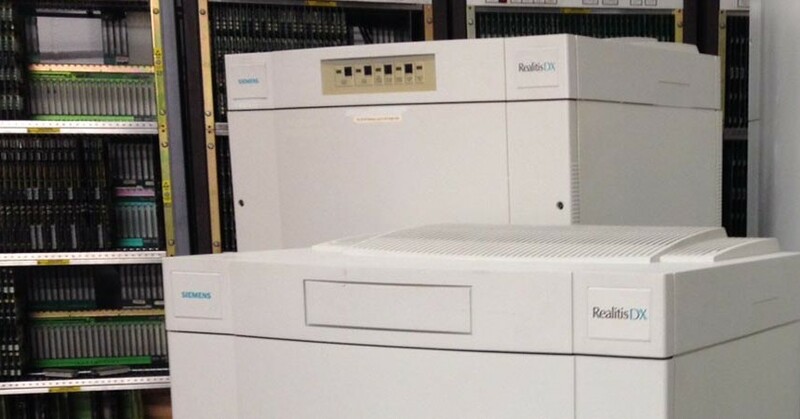 We have experience in supply and maintenance of Siemens ISDX, DX, DXR and Realitis systems; many of our engineers cut their teeth on these systems. Nexus IP can maintain any ISDX system from v1.2 through to v13, facilitated through our own significant reserves of spare parts and engineers that can repair circuit boards down to component level. To find out more about our ISDX maintenance packages, SIP trunk gateways, and Survival Packs, please call 0345 200 1770, email sales@nexusip.com, or fill out the contact form below.